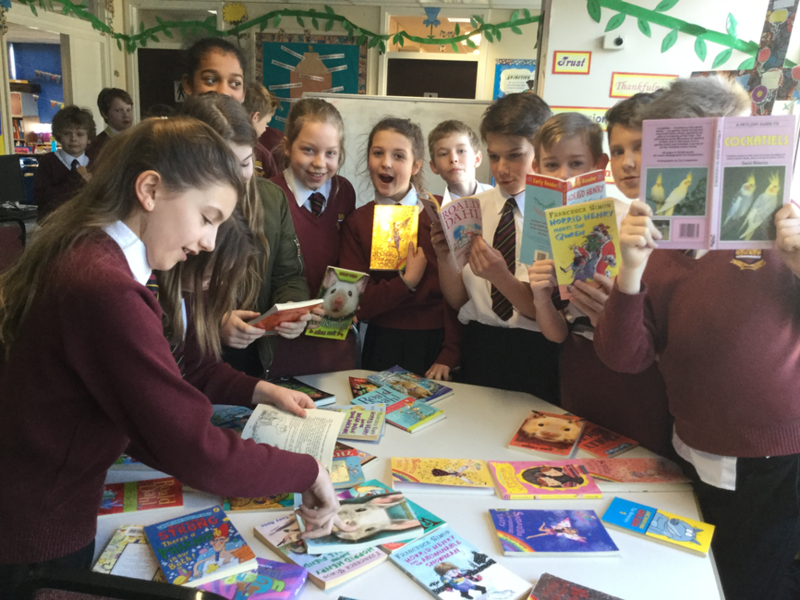 Key Stage 2 took part in a book swap as part of their celebrations for World Book Day. 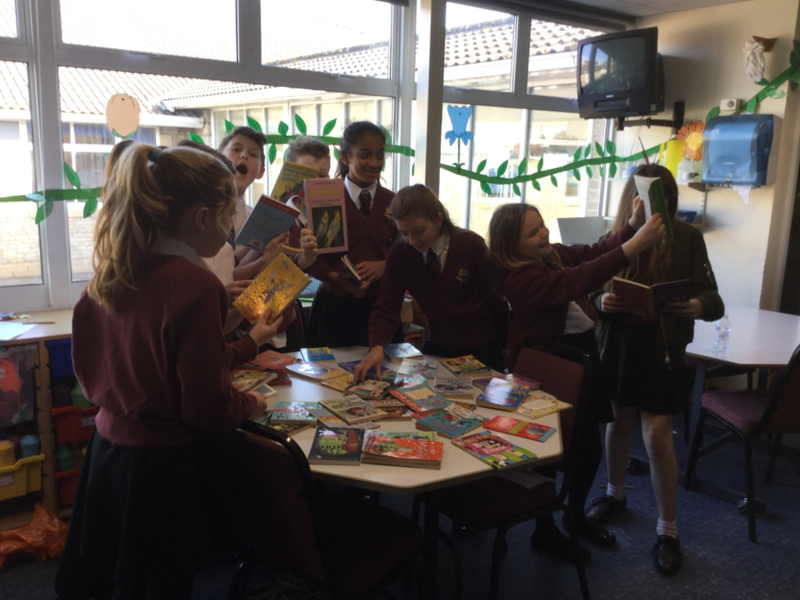 It was an enormous success. 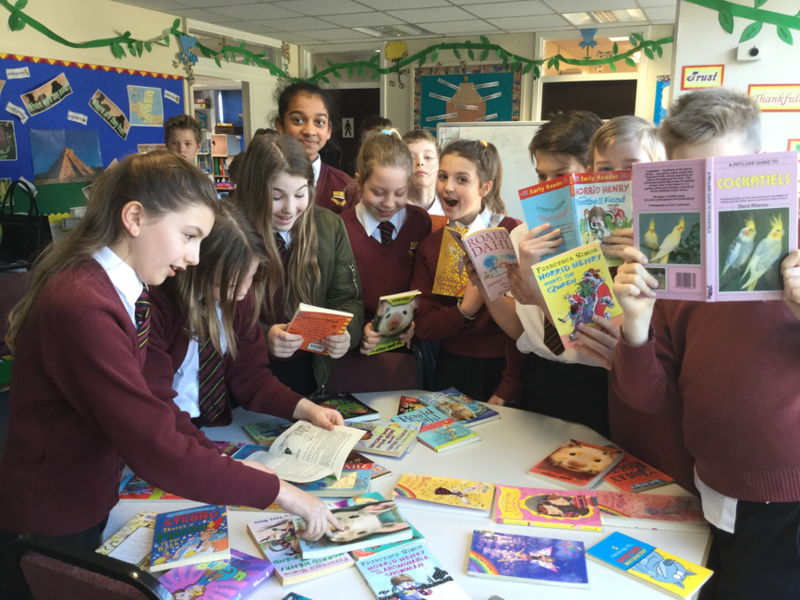 Pupils were delighted with their new collections.